"We have sent the bones and other skeletal remains for forensic analysis and are awaiting report," a police official said. JJ Hospital had on 28 August handed over to Khar police a few bones it had received from Raigad Police in 2012. 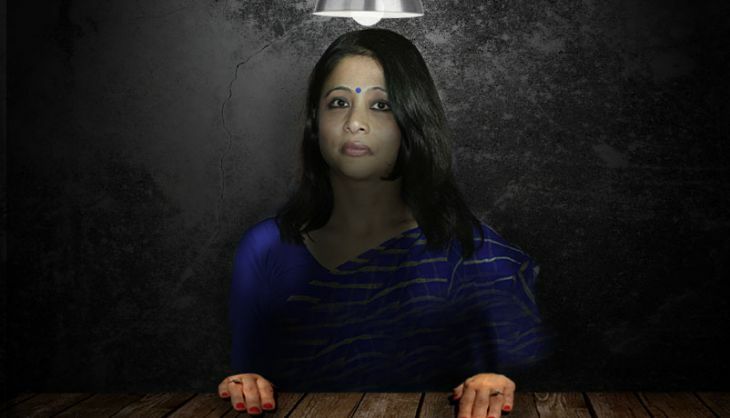 Police are also probing Mikhail Bora's claim that just hours before Indrani and Sanjeev Khanna met Sheena Bora on April 24, 2012 and took her for what would be the last drive of her life, Indrani had also allegedly drugged her son, Mikhail. Mikhail has claimed that on the pretext of discussing a property deal, he was given a spiked drink in his hotel room in Worli by Indrani and Sanjeev, who then left to meet and murder Sheena. By the time they came back, the suspicious, groggy Mikhail had fled. Sanjeev Khanna, the former husband of Indrani Mukherjea, arrested in connection with the Sheena Bora murder case has confessed to his complicity, Mumbai Police chief, Rakesh Maria told reporters here late last night. "We interrogated the third accused (Khanna) and he has confessed to complicity in the crime. We have also recovered her (Sheena's) passport from Dehradun, which negates the theory that Sheena Bora went to the US," Maria said. Khanna had earlier been remanded in police custody till August 31 by the Bandra Metropolitan Magistrate court. Maria said, "We have recovered skeletal remains of Sheena Bora. We will be dispatching the remains for a DNA test." On Friday, the police had called former Star India CEO Peter Mukerjea and, Indrani Mukerjea's son Mikhail Bora to the Khar police station for questioning.The police refused to accept a written statement from Peter Mukerjea, and he was told that when the police required, he would be called to answer their queries. The media baron then left the police station.